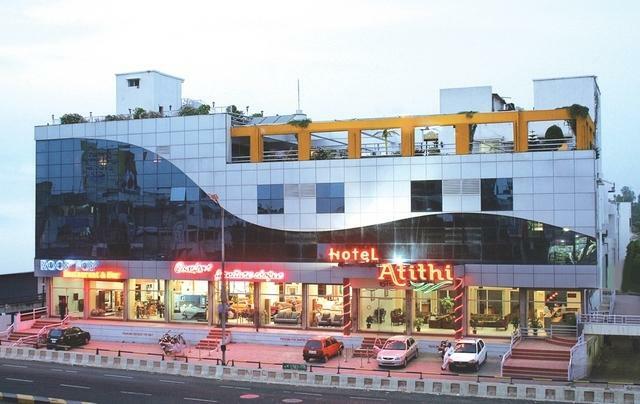 Hotel Atithi is a customary hotel offering comfortable lodgings with varied amenities at economical prices. 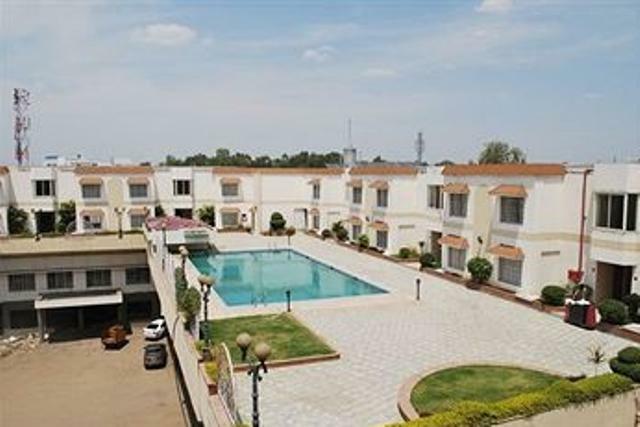 The hotel is advantageously located close to the famous tourist spots, catering to the needs of both leisure and business travellers. 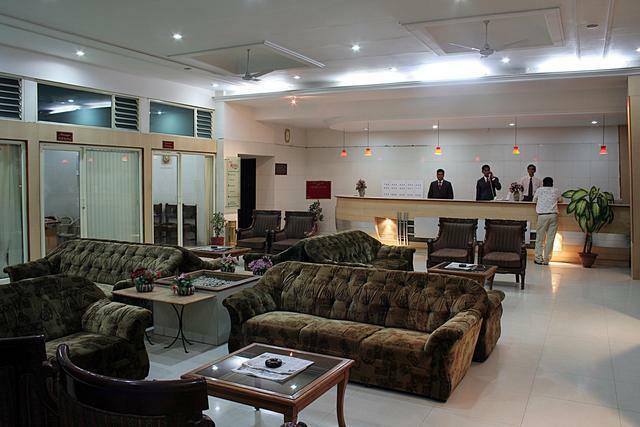 Business Facilities provided by the hotel include a well-equipped air conditioned conference hall. 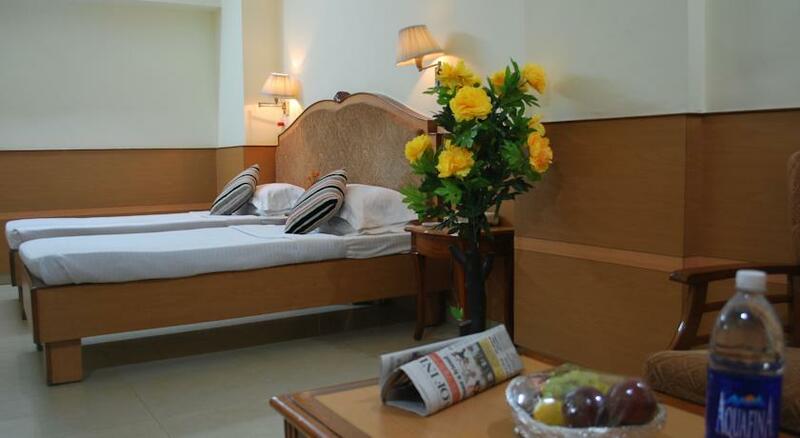 Recreational Facilities include Sightseeing Tours, a Swimming Pool, and exclusive Garden Parties. 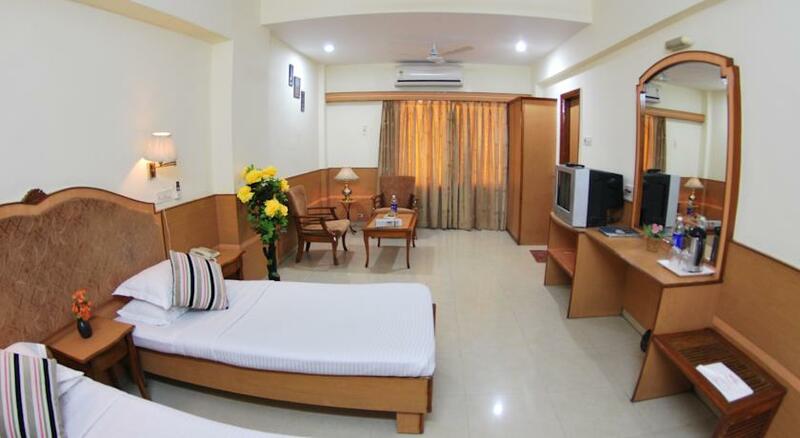 The other plethora of services include complimentary Internet access at the reception, a Safe in the reception, Free Parking, Doctor on Call, Luggage Storage, Travel Desk, 24 hours power backup and even car rental facility. 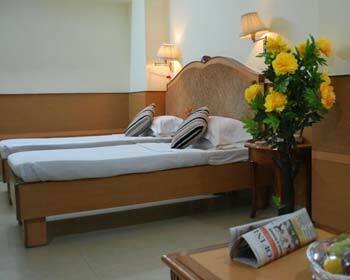 All the rooms at Hotel Atithi are intricately decorated with contemporary amenities. 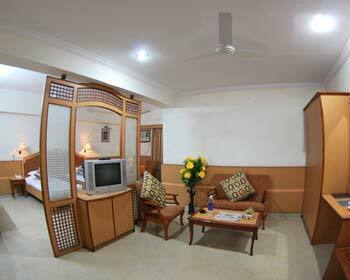 All the rooms are centrally air conditioned with the right amount of lighting that highlights the lavish décor. Room service and the hospitality at the hotel is pretty humble and impressive. 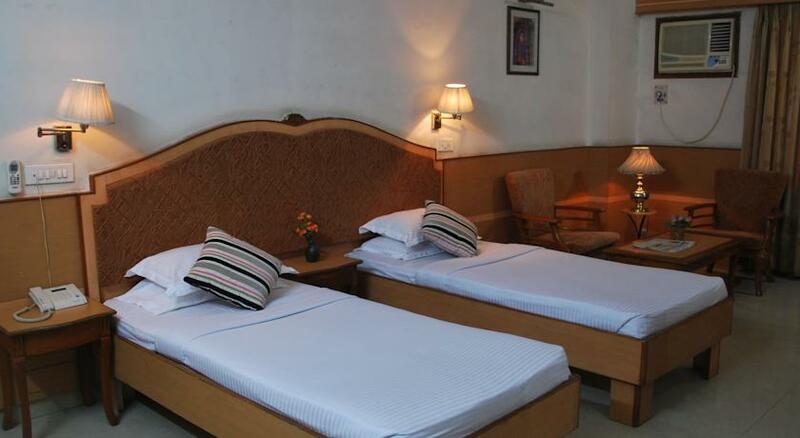 The rooms have attached bathroom offering adequate supply of both hot and cold water. The conveniences offered include Wireless Internet access, Direct Dial Telephone connectivity, Cable Television with centrally air conditioning. 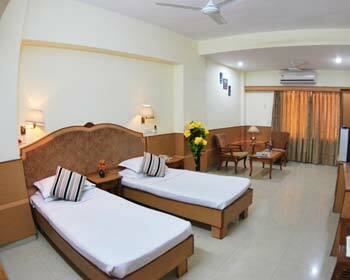 Rooms are furnished with luggage racks, cupboards and lingering sofas and chairs to create some extra space around. Attached washroom makes the room even more spacious then they already are. These are room that have got it all. They have got all the amenities with an attached bathroom. 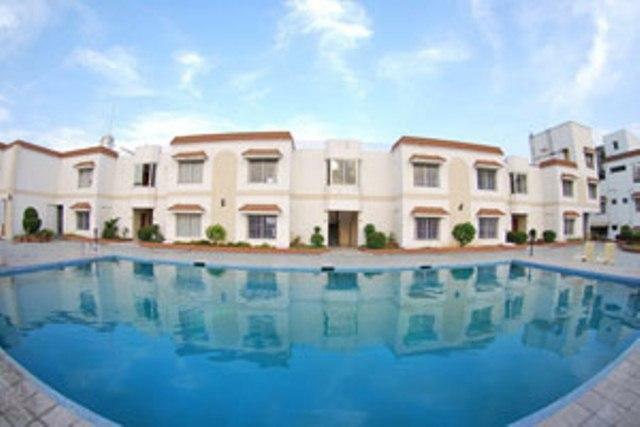 All the suites are built overlooking the swimming pool with Daily Newspapers and Intercom facility. The room tariff also includes a healthy yet appetizing continental breakfast that you will leave you licking your fingers. 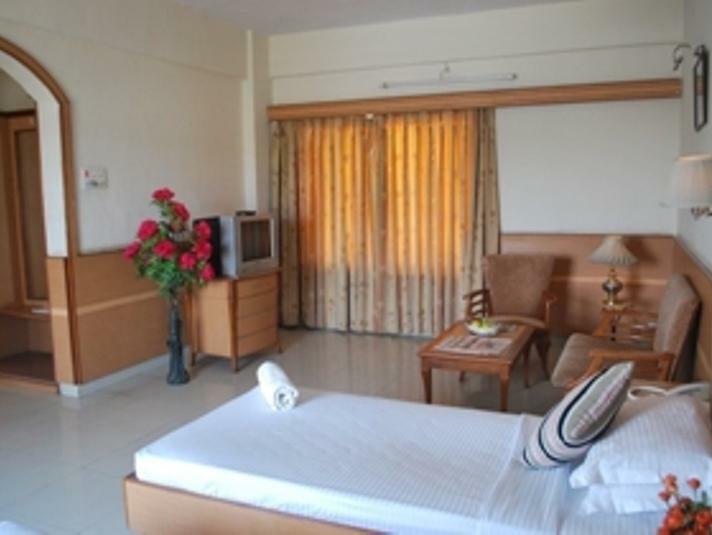 At Aurangabad Hotel Athithi guests get a wide option to select from an extensive array of guestrooms that are tastefully appointed and represent all the elements that make it true cocoons of comfort. The elegance of these rooms is reflected through their simple yet stunning decor and their usefulness is embodied in the number of modern amenities they boast. Some of the very commonly found modern amenities include color television, telephone, attached baths and running hot & cold water. The rooftop multi cuisine restaurant offers Indian and international cuisines with a perfect blend of rich and mesmerizing view. It is a epitome for venues where you can unwind with your loved ones right beneath the stars while having a scrumptious dinner. Indian delicacies offered from all the over the country include North Indian, South Indian, Punjabi and Chinese cuisines. The well-stocked bar serving the finest of the finest liquors cannot go unnoticed. It is also a perfect restaurant for business meetings during day time over lunches.